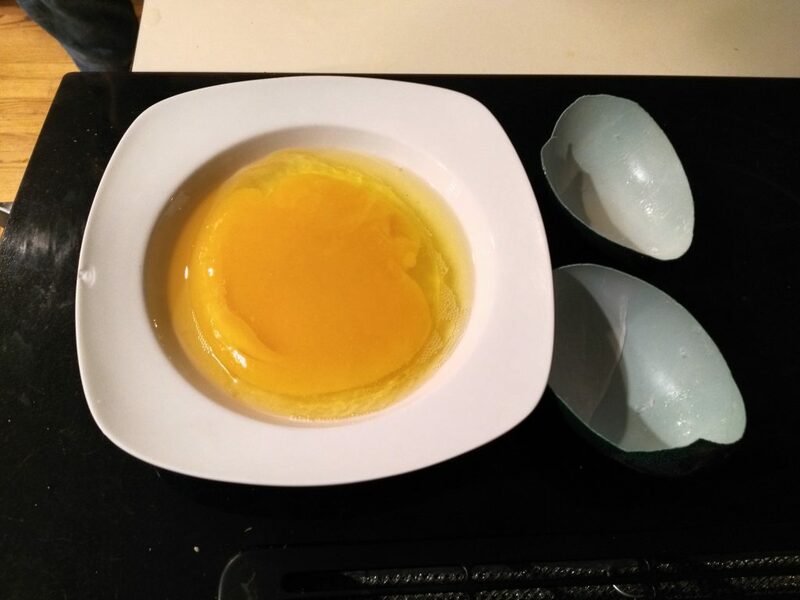 w o r d s » Blog Archive » Emu eggs! 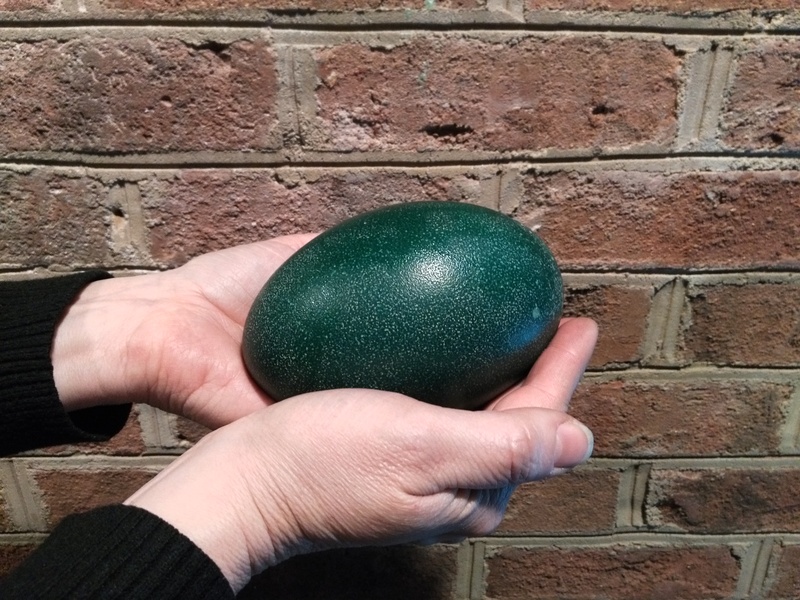 Yesterday Laura found our very first emu egg out in the pasture. 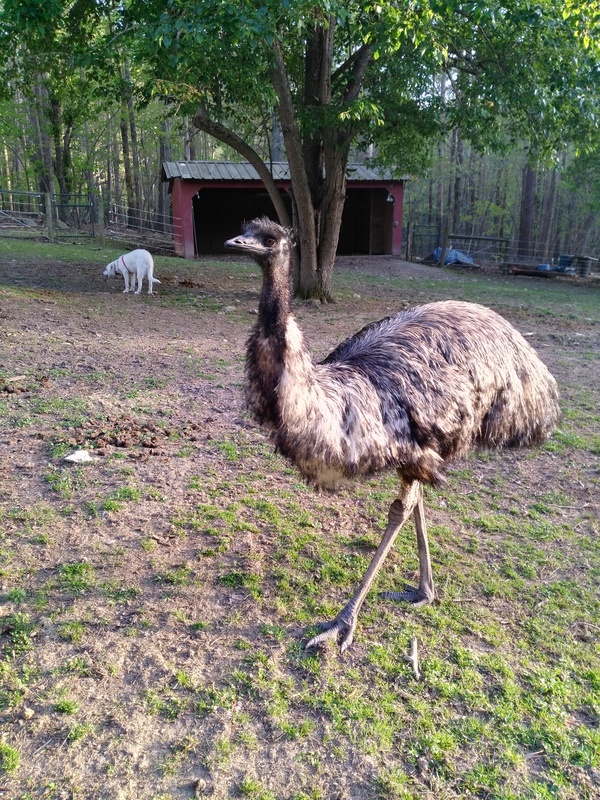 So finally, after 5 years of taking care of emus, we finally have a breeding pair! It was quite the journey to get there, but here we are. We had observed Mel mating with both of the male birds, Sidney in particular lately, so we were hopeful. We were just not sure when they had started, but we were keeping an eye out in the pasture. And this evening Laura found another one, so that’s already 2 eggs in a week. Very exciting! 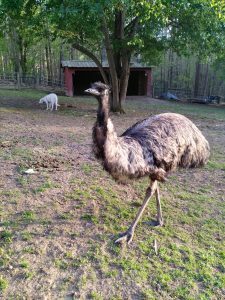 DEUTSCH: Gestern fand Laura unser erstes Emu Ei! Seit 5 Jahren haben wir Emus, und jetzt haben wir endlich ein Legepaar. Na ja, eigentlich ein Legetrio, da Mel, das Weibchen, sich mit beiden Männchen paart. 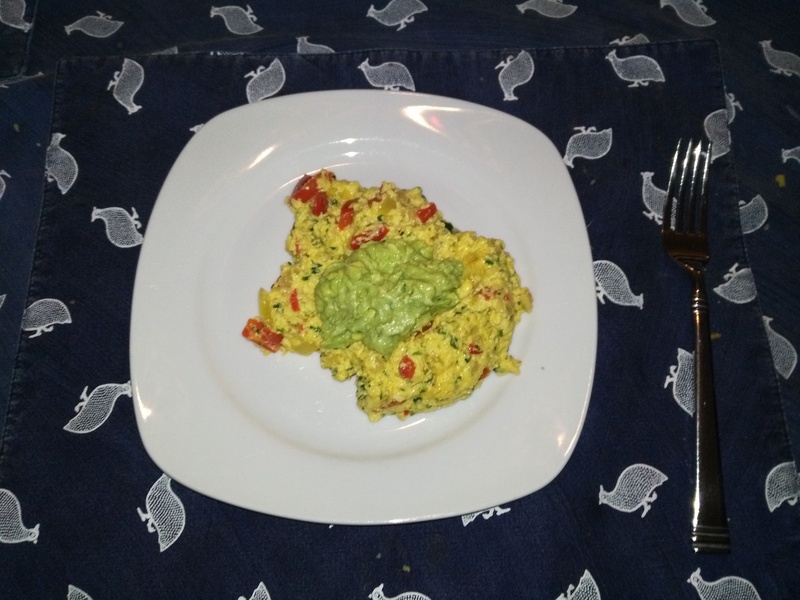 Since the first egg was cracked, Laura made it into a nice omelet right away and it was delicious! This entry was posted on Thursday, January 24th, 2019 at 9:14 pm	and is filed under Emu, flavors. You can follow any responses to this entry through the RSS 2.0 feed. You can skip to the end and leave a response. Pinging is currently not allowed.